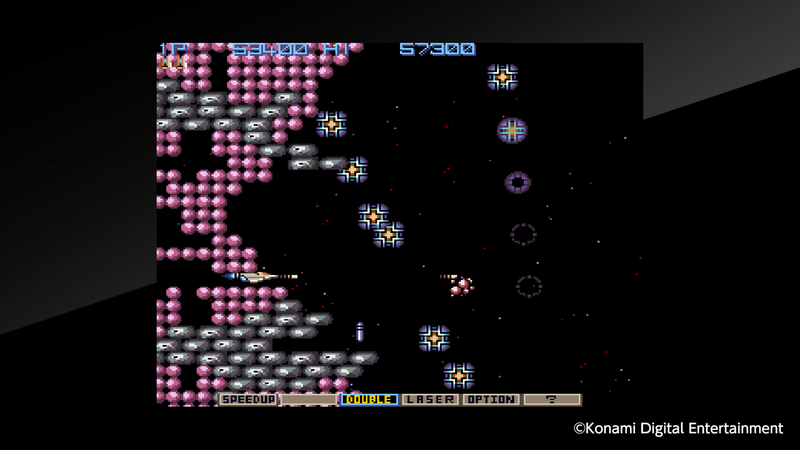 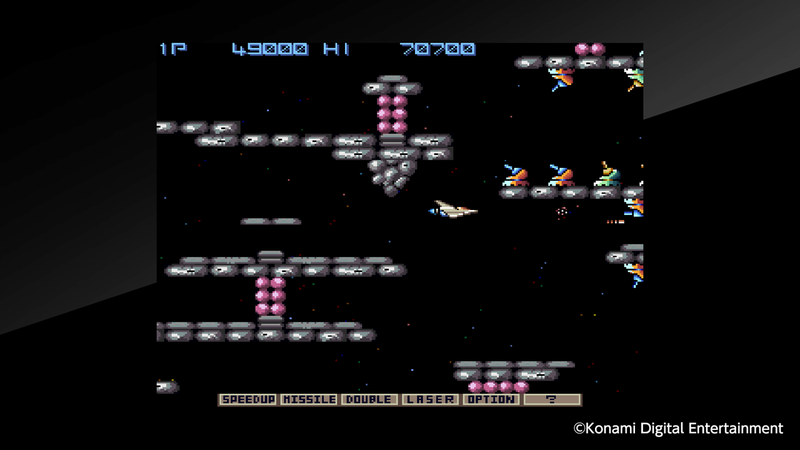 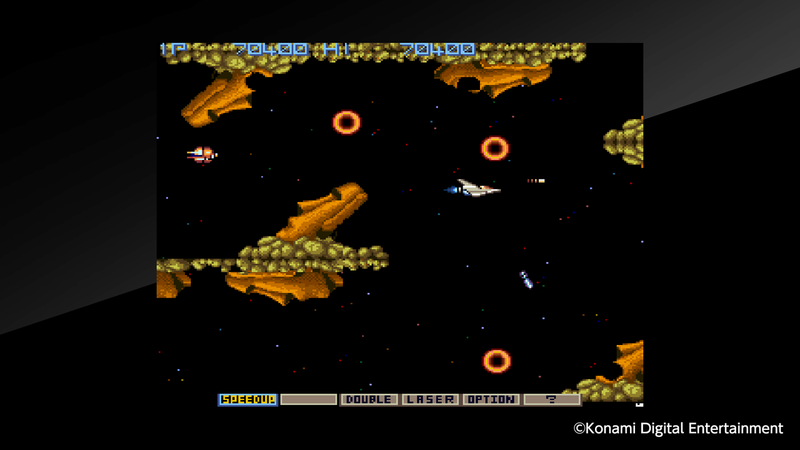 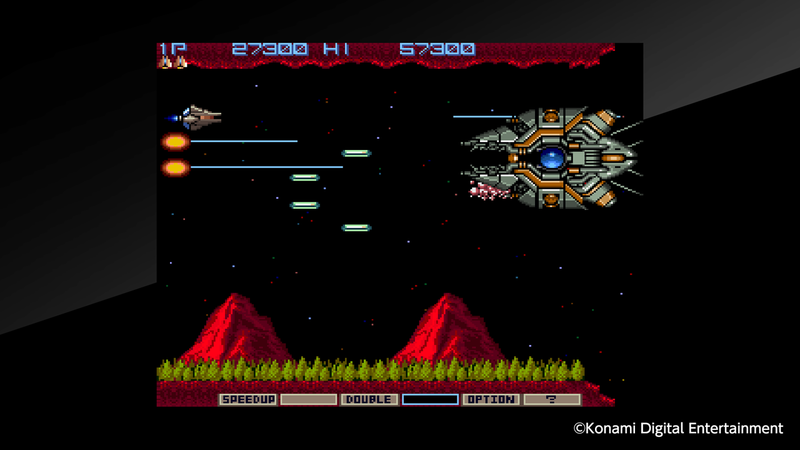 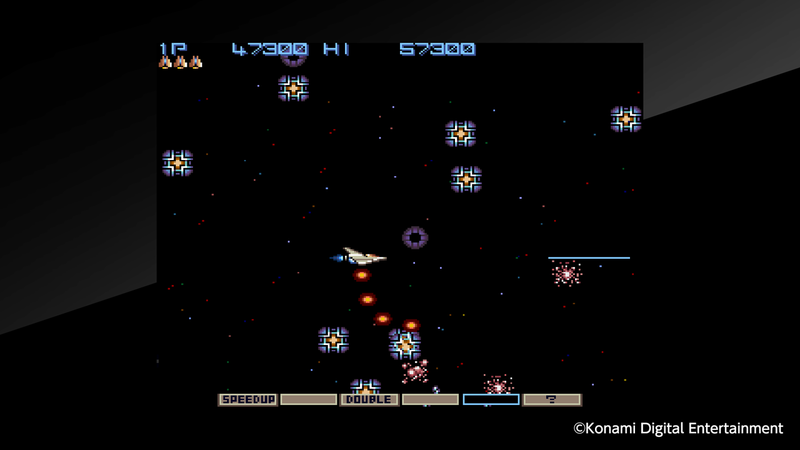 &apos;GRADIUS&apos; is a shooting game that was released in 1985. 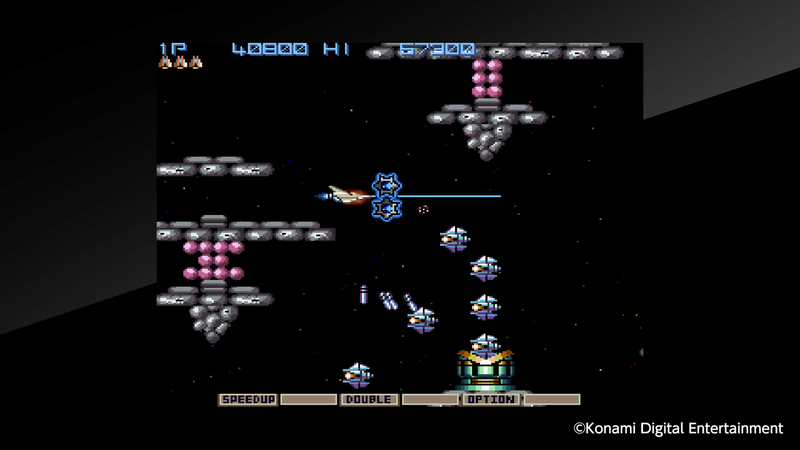 Players control the Super Dimension fighter &apos;Vic Viper&apos; and fight &apos;Bacterian&apos; with the aid of devastating power-ups. 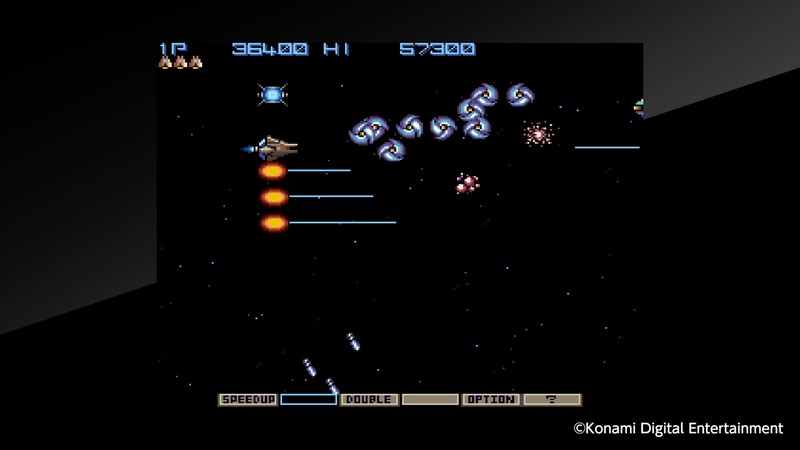 This shooting game is the first of a masterpiece series from KONAMI that had a major impact on later shooters. 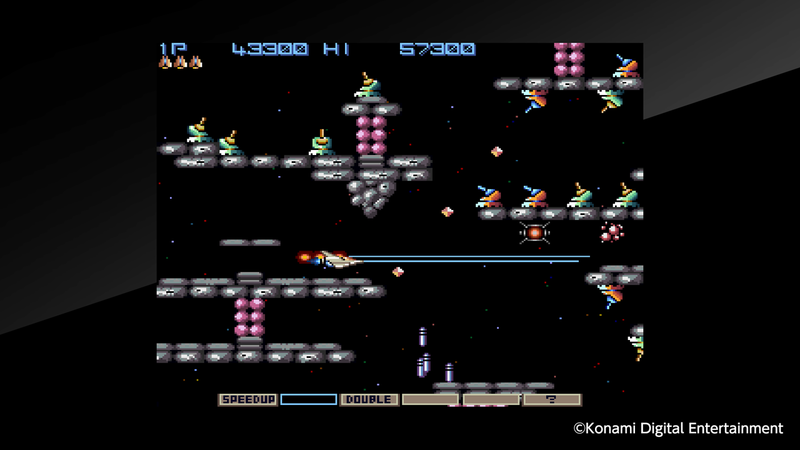 The &apos;Arcade Archives&apos; series has faithfully reproduced the masterpieces of classic arcade games on the PS4™ system while taking advantage of the additional features the PS4™ system offers. 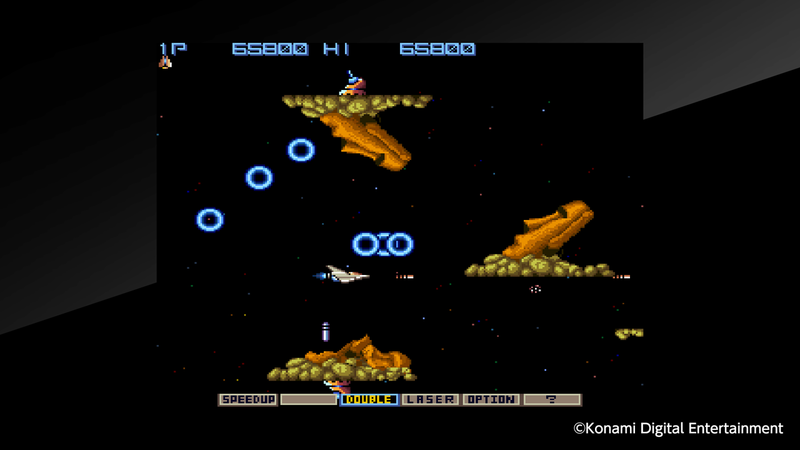 Players can share play screens and video with the SHARE feature, and can also compete with other players online to improve your standing on the online score ranking leaderboard. 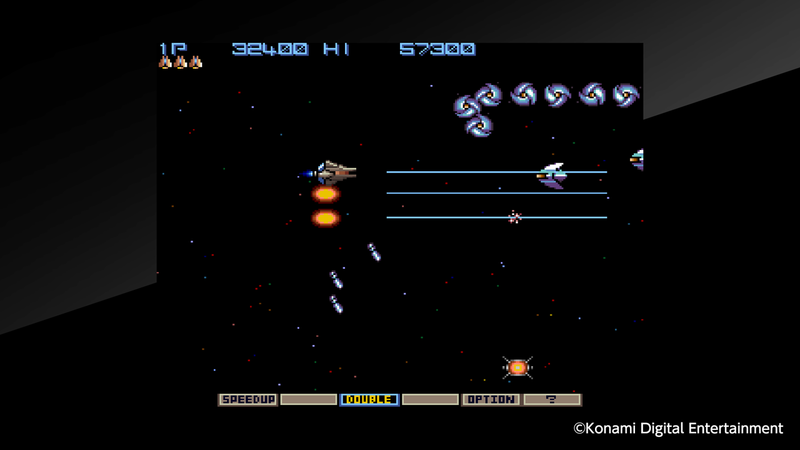 This product is delivered by &apos;HAMSTER Corporation&apos;, with the rights granted by &apos;Konami Digital Entertainment Co.,Ltd.&apos;.